No surprise to us that Kingdom Builder won the award. 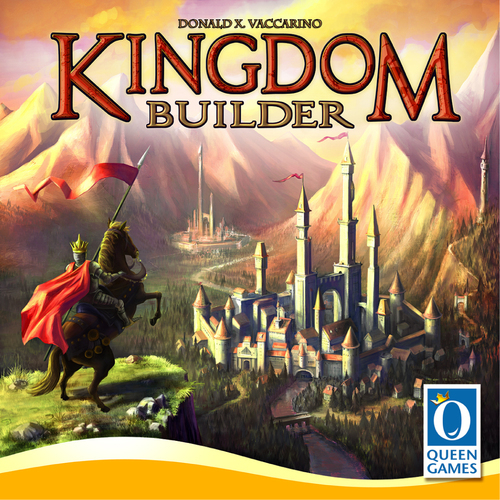 We feel Kingdom Builder is a great game and well deserving of the award. To learn more about the concept behind the Spiel des Jahres award click here http://www.spiel-des-jahres.com/cms/front_content.php?idcat=148. 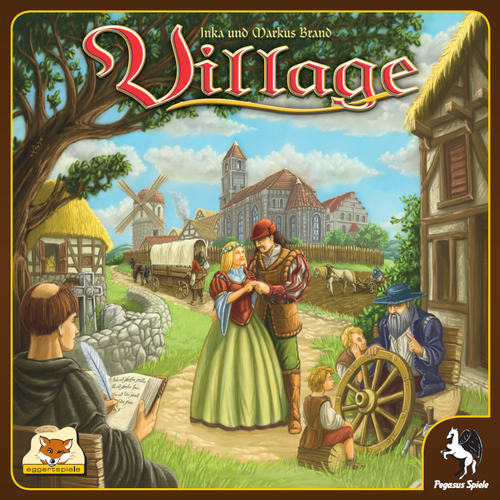 In the second year of the Kennerspiel des Jahres the Jury has followed up last years' hit 7 Wonders, with Village. The Kennerspiel des Jahres was developed last year to honor higher level strategy games. We hope Village will soon be available for US distribution. To read more about the concept behind the Kennerspiel des Jahres award click here http://www.spiel-des-jahres.com/cms/front_content.php?idcat=180.